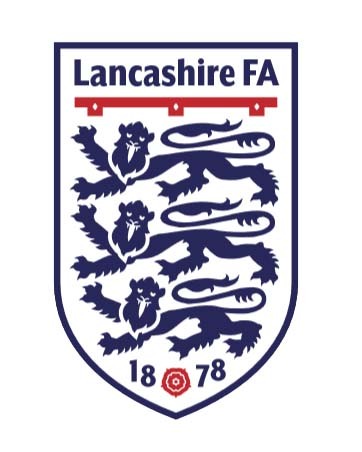 Of the twenty-seven fixtures scheduled to be played today, just two of them were played and we lost both Syndicate Trust Youth Cup semi-finals at Lightfoot Green, Fulwood. A pitch inspection by Fulwood Amateurs at 8.30am resulted in one game being called off and the other being given the go ahead. However, by 10.00am when both teams and referee Keith Martin had arrived, the rain had been incessant for over an hour and it took less than five minutes for the referee to call the game off. 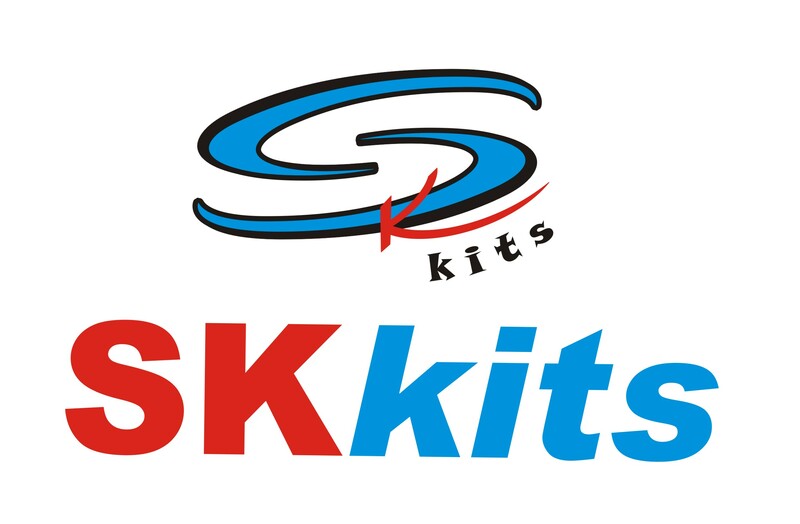 Both clubs agreed despite travelling some considerable distance. Needless to say, half an hour later the rain had stopped, out came the sun and it was barbeque time. The two Syndicate Trust Youth Cup semi-finals have been rescheduled to be played next Sunday 17 March at Lightfoot Green, kick off 11.00am. 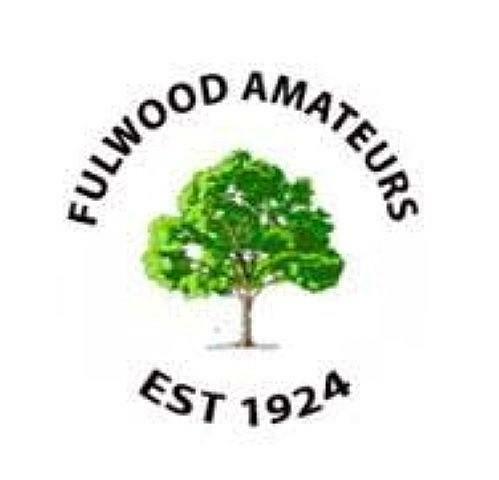 This is an ideal opportunity to give a massive thank you to Fulwood Amateurs FC and their officials Paul Eastwood and Paul Watson who went out of their way to get the pitches fit for the two cup matches. These two guys fully understand the difficulties caused by postponements, they always manage to come up with a solution and we are grateful to them for that. The two games played today were both in division 2 where Blackpool Town and AFC Preston drew 3-3. AFC Preston still lead the division by one point from Sir Tom Finney who have three games in hand and their opponents Blackpool Town are on a good run having lost just twice in the league since 28 October. Andy Harvie and Andrew Azzopardi (2) scored for Blackpool, Amir Toorawa (2) and an OG got the Preston goals. Fishwick Rangers beat Gregson Lane 4-3 at Moor Park to record their first win in the league since 30 August so they will be grateful to their scorers Mohammed Patel, Kasim Siddique and Wahab Alnalhli. Ethan Morgan, Ryan Morgan and Michael Gornall were on target for Gregson Lane.